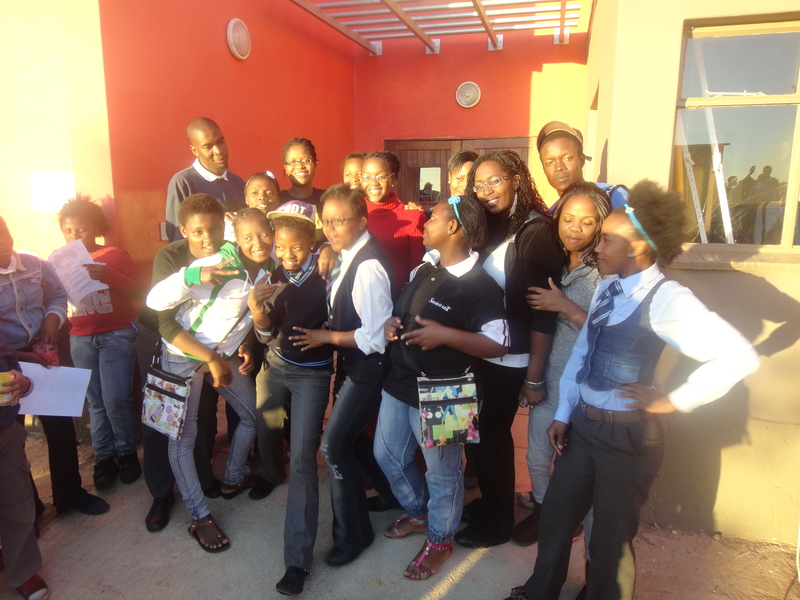 When we first proposed a fun day at Naledi High school, the reaction we got was an unequivocal – no. We were then harassed by well-meaning advice trying to get our heads right because what we had just suggested was just unheard off. How can one try to do what model C or “white” schools do? For instance we could not expect such a thing to go off without some kind of violence or fighting and we certainly could not expect these kids who are really too use to playing the poverty card to make any kind of contribution to such an event. We started big; fun fair rides, ferries wheel, candy floss and the works. Certainly this would be a first for a school in this area of Soweto and no one thought it was possible – there is no way you can get these kids to pay for anything; no less something that would serve their education. We were surprised on the 18th of May when a full year after the initial proposal was put forward we hosted the first Naledi –Thabo high sports day. The two schools are part of our Teacher’s Pet programme which provides academic support and mentorship to the grades 10, 11 and 12 learners. Admittedly our grand fair was toned down but this may have been a blessing in disguise because it allowed us to involve the kids (though not being that much older- I will refer to them as such) in putting this event together. We went from being a one man army that would raise fund, get sponsors and organise the event alone to being a humble team player responding to the suggestions of the group, which included the kids we work with, parents and a few dedicated teacher. For us to make this work we had to have as many people working and taking ownership of the event and so we put our blue print aside to be team players. It is natural that we have this bullish approach as each weekend we get up early and work in a school that can sometime be challenging so we have over time developed the approach of beg, boss around or ignore to get things done and ensure our kids get the support they need. We often write the rules as we go in meetings our goal of supporting our learners, whatever the cost. We knew getting teachers to play in the sports, to help with organisation would be like pulling teeth and so our first approach was to get the fun day with or without their help. As you can imagine this did not work because like it or not for our programme to work we need to be more than the tutors with the and we need to be a part of the school community working as a part in a greater vision to deliver a quality education to these children. So with blue print aside we started asking the kids what they wanted – a day where we can enjoy our school and have fun with our teachers was their response. 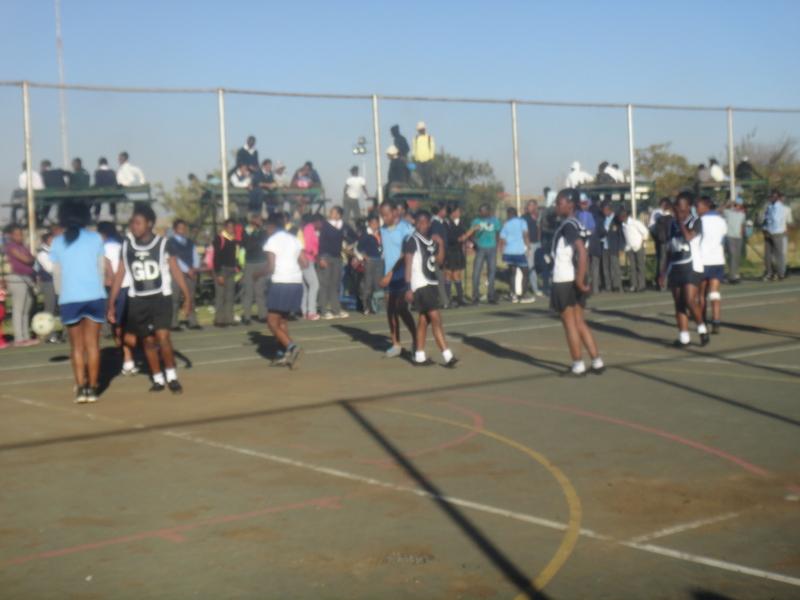 On the 18th of May we hosted the Naledi- Thabo high sports day where teachers and learners joined each other in play. We had soccer games, net ball, fair games for kids in the neighbouring schools and an abundance of food. I could not believe the support and commitment the kids we worked with gave to us; it just hit me that all these kids were waiting for was the opportunity to do and be more than what they are usually asked to be. We had a great turn out from the schools’ governing bodies teachers but really the real achievement of the day was the kids. There were no fights, no thefts and the kids did just as they were asked. They volunteered themselves the man the pop corn stand, to make the fire for the boerewors rolls and stood all day making sure the day ran without a hitch. At the end of the day all the money was accounted for and the little kids picked up every piece of litter on the ground – in exchange for left over candy of course. When you tell anyone who knows Soweto that we work in a school in Naledi; they always comment that the kids in that side of the township are the biggest thugs and trouble makers. When we started the programme I must admit feeling intimidated by the 25 year old who would tell me stories about having been arrested each time they missed a tutorial – it can seem like a scary place and the kids there can be a challenge. A whole year later, I can say that I have seen little difference between these kids and any other kids – they can be immature, they are frustrating, they can be shy and have a low self-esteem. Of all the things I have learnt in the year and some that we have bee running Teacher’s Pet, I have learned they these “ghetto” kids who have a rough exterior are just kids and they are waiting for opportunities to be better than they have been. No one ever asks them to be better and so never rise to the occasion. I arrived at noon for the fun day – they day was as supposed to get getting under way with the teachers helping us set us but I could see no teachers on the grounds and those I found were chilling in the parking lot getting their cars cleaned and they said they would join us once they were ready. Having to go out to but packets of popcorn and salt may have been a saving grace because – I was livid – I wanted to scream my top off. These teachers seemed not to care about the event or that the event at their school was received well and I wanted to put my hand in the air and ask them who they thought we were out here working for. But I had to get popcorn and ice. I took the longest way possible but buy the time I came back the kids were let out of class and they put themselves to work. By the end of the day I can say I was humbled and reminded that it was not for the educators that I wake every Saturday and go to tutor, it was for these kids. I was amazed by how enthusiastic they were and they came in their numbers. Everywhere I looked I saw kids – ordinary kids working, playing, supporting and it was great to frame these kids differently. 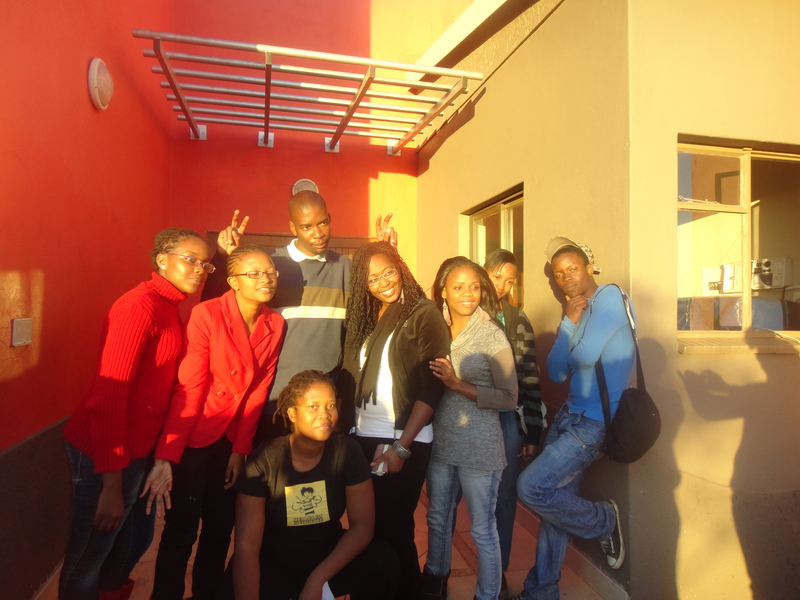 This was a victory for us, we got the kids to work, to participate and see themselves as part of a bigger picture. The enthusiasm of these kids even got the teachers to participate and lend their support to their school and it was an amazing thing to be part of. I Think I have been learnt that for us to do the work we do at the school, we will have to learn to be a team player and allow myself to be led. We had two trays of boiled eggs for an egg and spoon race. Someone placed the trays on the table with cupcakes and other treats. As soon as the tables were set up, the kids approached the tables and asked us how much the eggs were they were all sold before we knew it. The game plan was to play with the eggs; egg and spoon is but a popular game at such events but I now had to except my part in the whole and follow. The kids said they were hungry and to them these eggs were first and foremost food. Whenever I want to ever determine things, I will have to remember the tray of eggs that went from part of the entertainment to food.